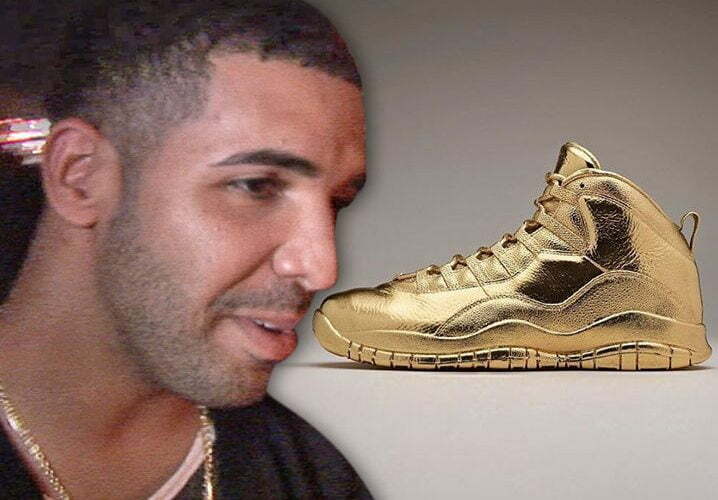 Drake just blew everyone sneaker game out the waters with a pricey solid gold pair of OVO 10s Jordans. The Canadian rapper posted a pic of the shoe on Instagram over the weekend. “Solid Gold OVO 10’s @jumpman23 #SennaMade #TheseWeigh100Pounds,” he wrote. Sources are saying that Drizzy dropped $2 million on the shoe that he will never be able to wear since it weighs in at over 100 lbs. 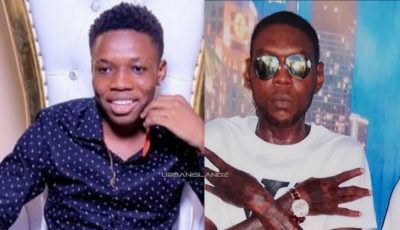 The Young Money emcee also revealed that the shoe is 24 karat solid gold. Drake more than likely has the most expensive pair of Air Jordans in the world right now. The kicks are designed by Matthew Senna.